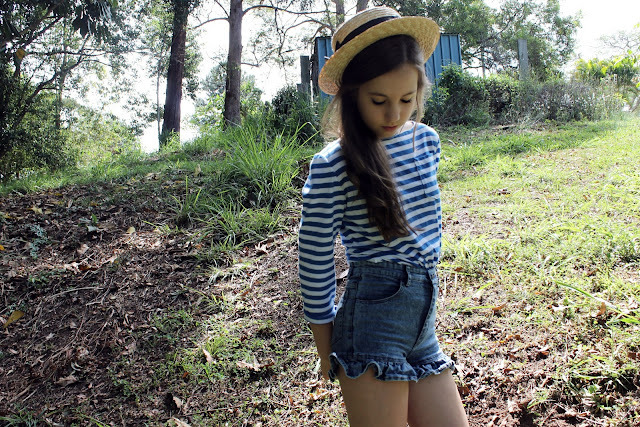 I love this outfit ♥ Your short is amazing! I'm a new follower! Maybe you could come visit my blog too? :D Thanks very much! 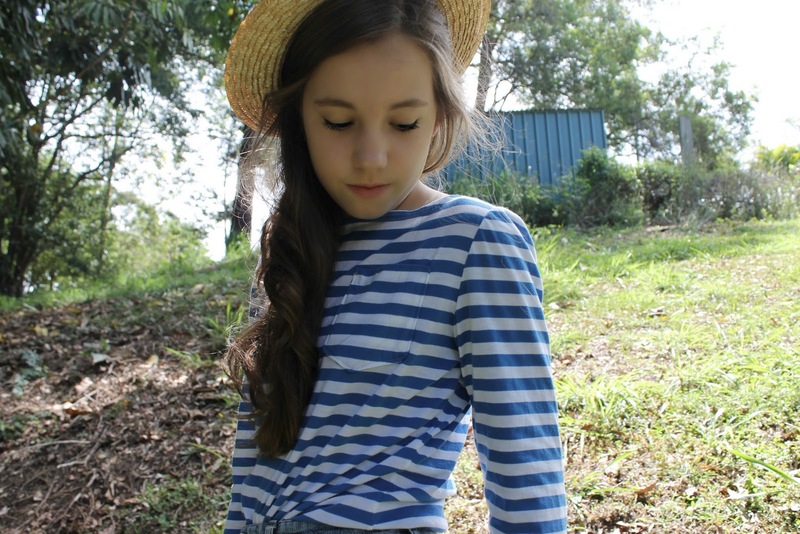 Lovely outfit, you always look so sweet! Love your hat! So cute! 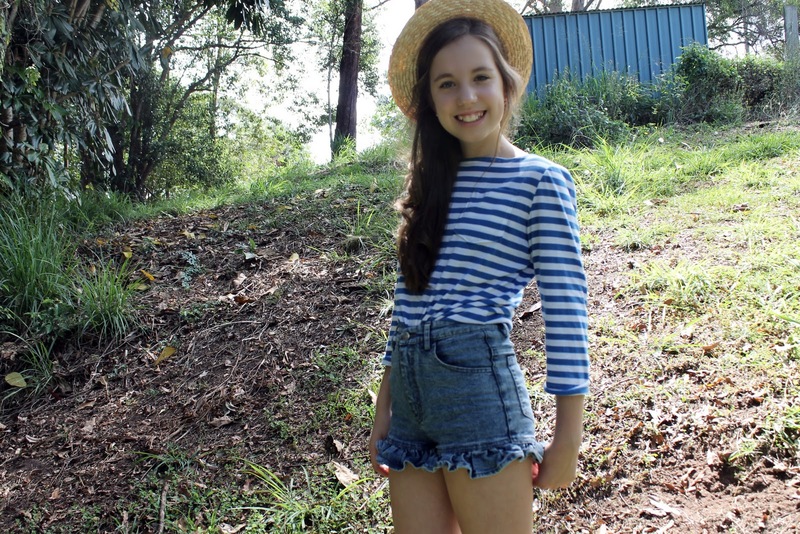 I love that top and that hat! Great outfit! adorable outfit! love your hat! Those shorts are adorable! You look beautiful!! I totally love your shorts! amazing outfit! you look sooo fabulous! The shorts are very nice! omg love your outfit sweetie!! 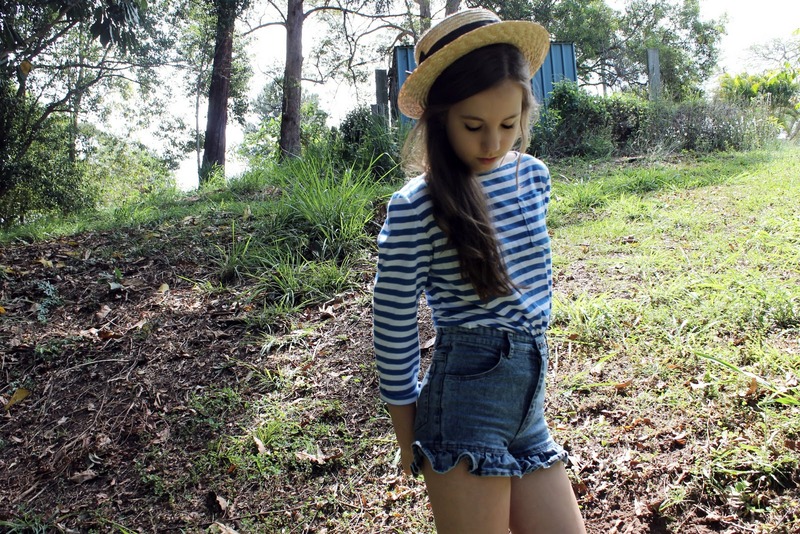 Love the boat hat paired with the nautical stripe hat, it's super cute! You look beautiful- I love the frill detail on your shorts! So lovely that your mum made this shirt for you ^^ I've seen similar at shops, but it's more unique when someone dear to you has put their effort & time in it. So cute look by the way ♥ Thanks for following dear! I love it with those shorts, very cute and casual. Those shorts are all kinds of adorable! LOVE it ! & one your blog. i looove this outfit. you are so adorable. stripes are amazing! i need to own more of them..
You are a wonderful writer! You make me laugh :) and this makes me a dedicated follower!